Cygames provided insight into how things will go moving forward. Going forward, Cygames will handle 100% of development internally. Granblue Fantasy: Relink was first announced back in August 2016 and was originally slated for a Japanese release in 2018. The delay now makes sense, given what’s going on internally. Since the game hasn’t even been released in Japan yet, the wait for an international release will be even longer. But Cygames already confirmed it will localize the game into English, French, Italian, German, and Spanish. Hopefully, this new workload doesn’t mean localization is indefinitely on the backburner. 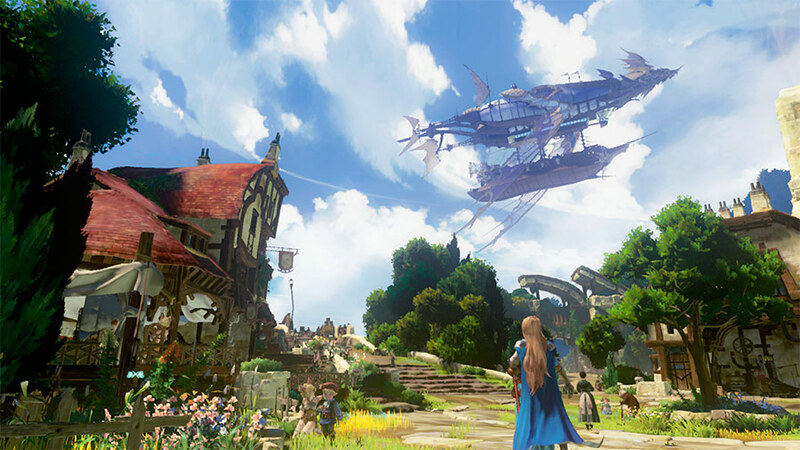 Granblue Fantasy: Relink is still in development for the PlayStation 4. How do all of you feel about this shift during development? Let us know in the comments below.